October | 2016 | Eltham District Historical Society Inc.
Jane Woollard’s book Laughing Waters Road Art Landscape and Memory in Eltham devotes several chapters to the property Killeavey situated on the Yarra River at the end of Reynolds Road, Eltham. Jane has written about the natural history and indigenous history of the area and stories of the family who lived at Killeavey for many years. Killeavey was the home of Sir William Irvine, Victorian and Federal Parliamentarian and Supreme Court Judge. Later it was the home of his daughter Beatrice Morrison, a significant figure in the Eltham community. The original house was destroyed by fire and its replacement was demolished by Parks Victoria. Its sits high above the Yarra River and contains significant garden remnants. The surrounding bushland is valued for its significant plant communities. In September 2011 we visited Killeavey but without the benefit of the information more recently available from Jane’s research. We are fortunate that Jane will be joining us on this walk. There will be an extended stop at the house site for a discussion on the environment and history of the area. Inside the cover panels of Jane’s book is a reproduction of the complete artwork from ‘The Symbiogenesis Project: Laughing Waters 2011 by Aviva Reed and Paul Kalemba, as displayed in the Eltham Town Centre. This walk will start at 2 pm on Saturday 5th November at the corner of Laughing Waters and Overbank Roads, Eltham (Melway ref 22 F 9). It will be a short walk of about 1.5 km along a bush track. This free walk is open to the general public as well as Society members. Dogs are not permitted on Society excursions. 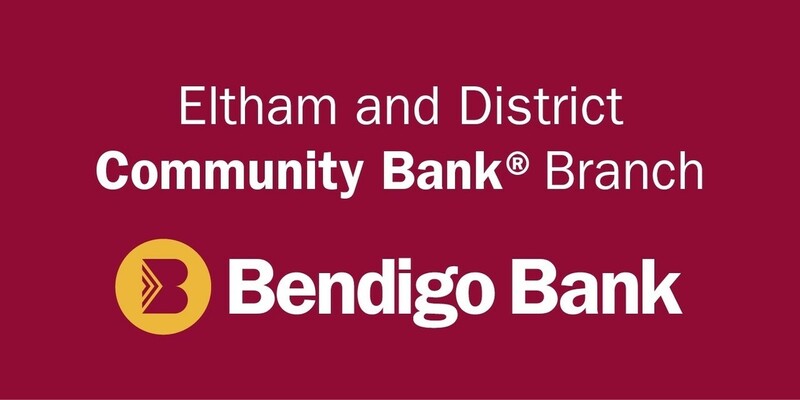 Community groups are the backbone of any community and the former Shires of Eltham and now Nillumbik are no exception. In our area there are some groups with a long history of consistently contributing to the development, enrichment and benefit of our local communities. Some we are well aware of, others not so much. At our next meeting we are pleased to have representatives from three long established community groups to talk to us about their histories, how they have been a part of the Eltham scene for many years and how their contributions have supported many other local organisations and initiatives. 2016 in the Eltham Senior Citizens’ Centre, Library Place, Eltham (Melway Map 21 ref J5). New members and visitors are most welcome to join us on this evening.